Contrado is an aspirational fashion, home, and lifestyle brand; together with talented designers we've been turning their creative visions into high quality products, since 2002. All our products are handmade to order in our factory. 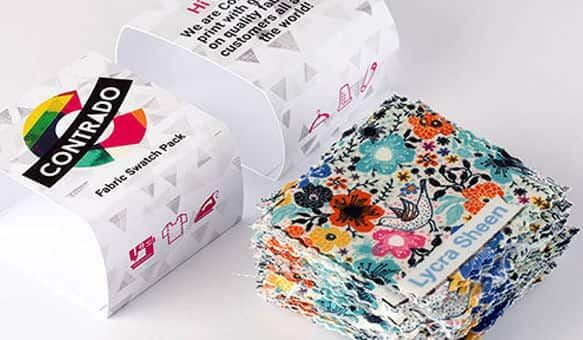 Our facility encompasses all our printing, garment sewing and product manufacturing teams; this makes us a unique resource for makers and means your orders are produced to an excellent standard, usually within a couple of days. Our design, product development, customer service, marketing and production teams are all under one roof, so it’s quick and easy for us to communicate and keep you informed about what’s going on. We offer a broad range of support to our creatives. We understand every artist and each brand is different; we have many experts on hands to offer advice tailored to your approach. Whether you want to drive sales online, take your products to markets and exhibitions, or offer one-off bespoke pieces for your client base: we’re here to help you maximize your success. One of the great assets you get with us is our ability to work quickly and efficiently. All our manufacturing is in one place and that means no sending of your work to 3rd parties, no supply chain delays, and a far higher ability to maintain QC standards. It also means we can manage our own workflow well. Generally, our products are made and dispatched within a couple of days. Please note: because we work quickly you must be certain that what you have published for sale, or have submitted for print is exactly as you want it to look. There is little or no opportunity to edit it once a buyer has bought the design or you’ve placed your order. 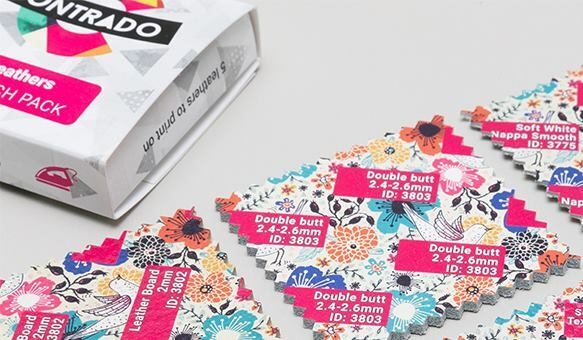 We will print what you’ve designed on screen; please double check everything and make sure it is perfect! 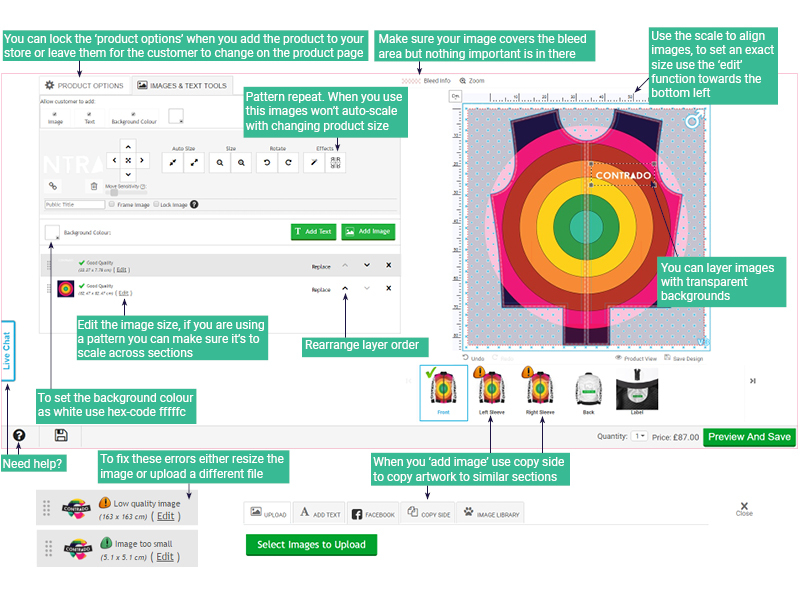 If you edit an existing product this will affect following sales, so if a customer bought one design before, then you tweak the same product in your design account, the newer version will be the next one for sale. That means you need to consider consistency, though it’s best to get it right first time. 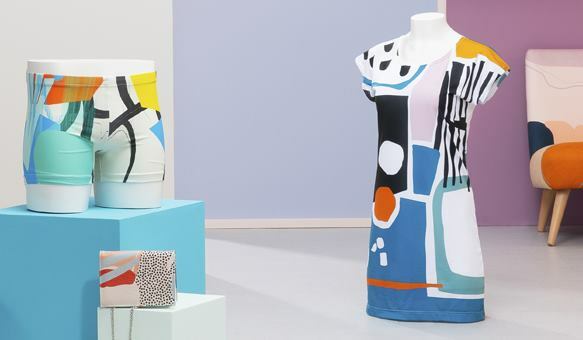 Fabric samples and test pieces help you refine the design, you can also speak to Artist Relations for advice. Watch out for competitions and opportunities in the ‘contests’ tab. Each product will have a different set of options: materials, sizing, trim colors etc. 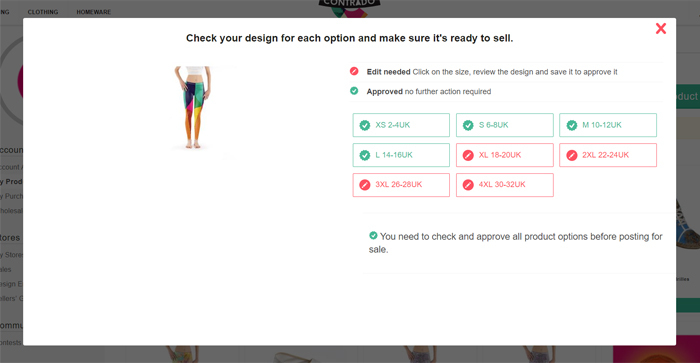 The options you choose here will be the default on the product page. 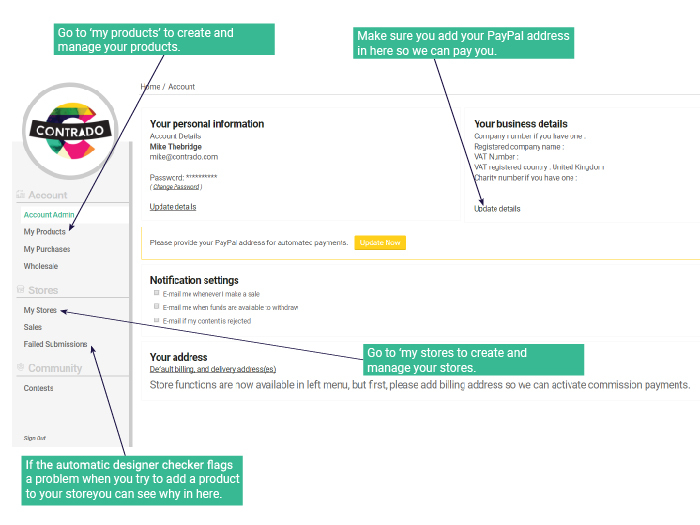 When you add your product to your store you can choose which options are open to customers. 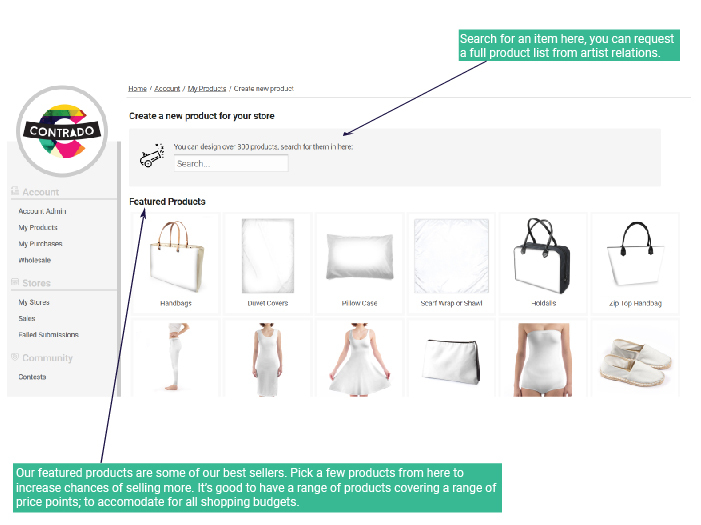 Add, sort and edit collections;add products to your store. If you haven’t designed a section, your will need to complete the design, again, set the background color to #fffffc if you want a blank white section. Know a new best friend: Search Engine Optimization. Although its name, Search Engine Optimization (SEO), may not sound too exciting, it’s worth learning the magic behind it. SEO is one of the most powerful tools you’ll have for increasing your pages’ traffic and it doesn’t need to cost you anything. 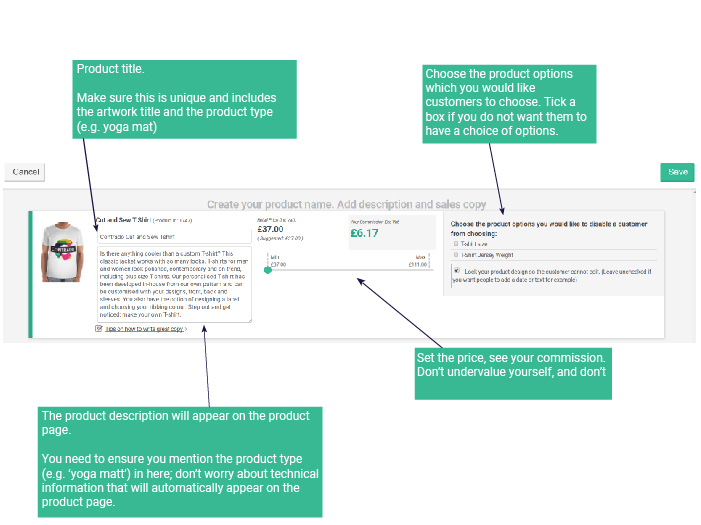 A few products are not included in the wholesale discount system: items under £15, espadrilles and suitcases. Social media is a fantastic communications tool and it has transformed the world, how we interact with brands and how we shop. Utilise it. It’s a free media platform where you can talk directly to consumers and receive feedback on your work. It’s not easy to sell through social media, though you can simultaneously advertise, make announcements, network, receive feedback, get inspired and much more. You can pay to boost your reach on most social platforms now; this can be useful and is worth experimenting with; if you don’t see conversion you may want to refine your approach before investing more. We support and advise on SEO and it’s woven into the store building process. Writing good descriptions and titles will help you get found in search engines. 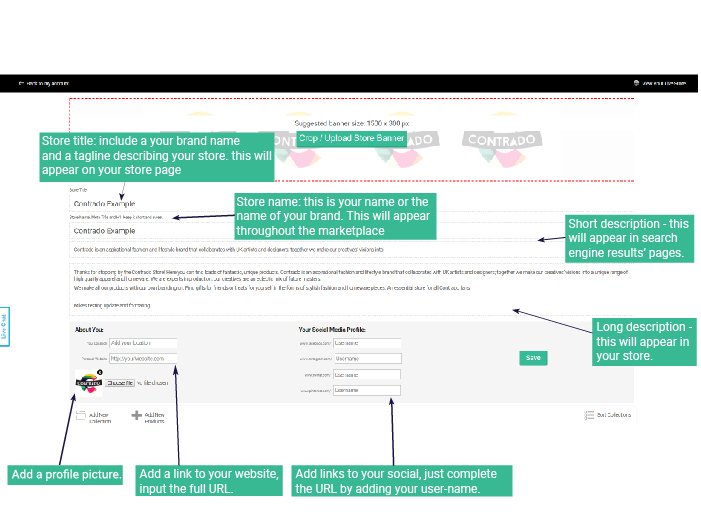 Be descriptive, think about what customers will search for to find your products and regularly update the written copy in your store to maximize your reach. See more advice here. Please also read important information on color variations here. You can also speak with our customer service team on live chat on this website, or find more contact details through the contact page.